Born at Bannington, Warwickshire, England in 1850, he came to Winnipeg as a young man and started the “Buffalo Store” general store in partnership with a Mr. Villiers. In 1886, he was the Grand Master of the Grand Lodge of Manitoba. 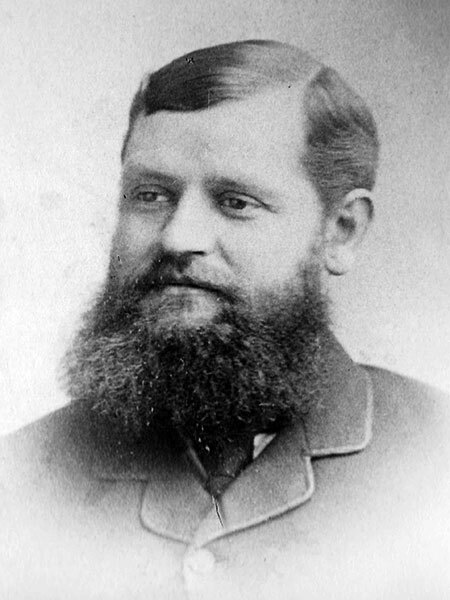 He was elected to the Winnipeg city council in 1890, the year after the death of his wife, and served as Mayor. In 1892 he moved to Chicago and became an investment broker. A bout of pneumonia prompted him to move to California, where he died at Los Angeles on 19 April 1921. He was buried in Winnipeg’s St. John’s Cathedral Cemetery. We thank Stan Barclay for providing additional information used here.